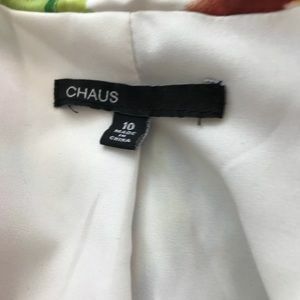 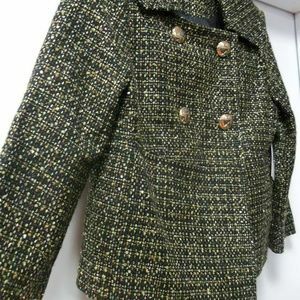 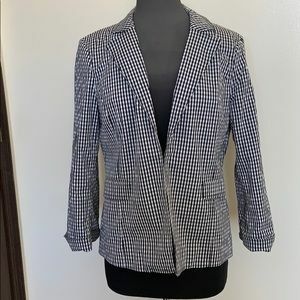 Houndstooth wool vintage blazer by Chaus. 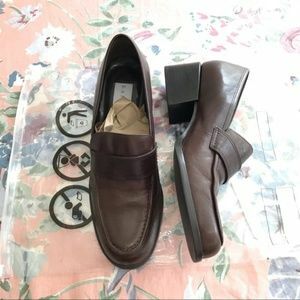 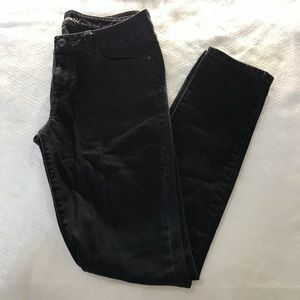 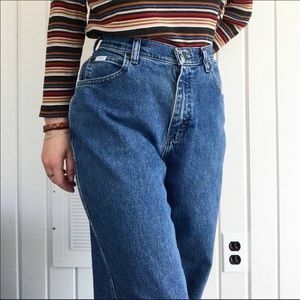 Sz6. 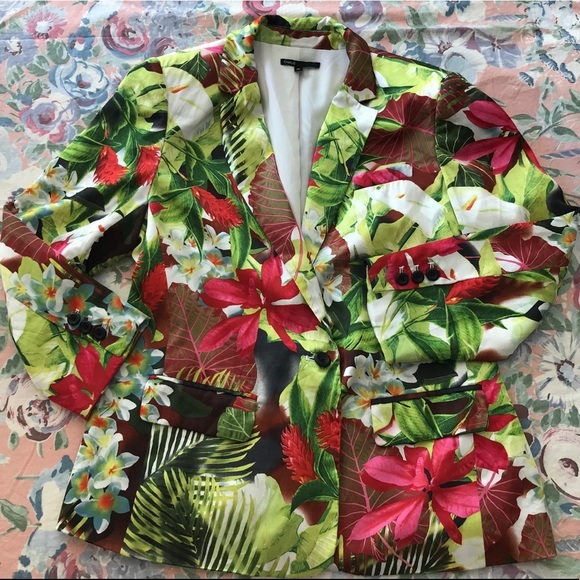 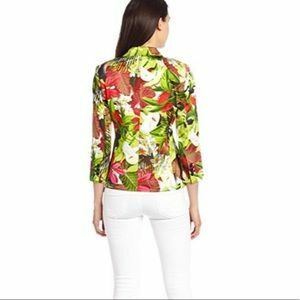 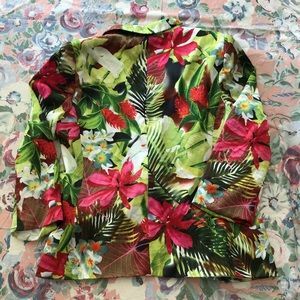 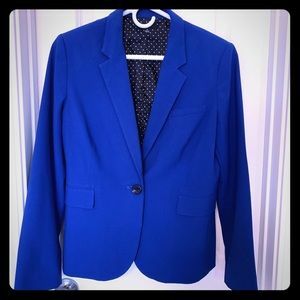 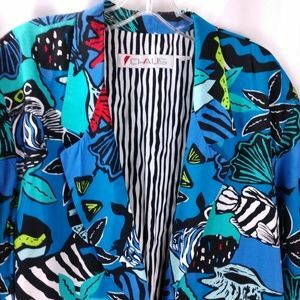 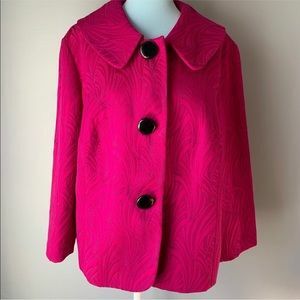 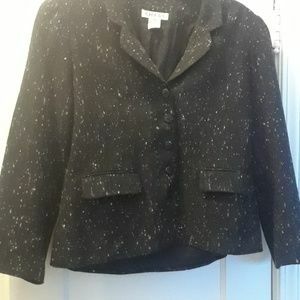 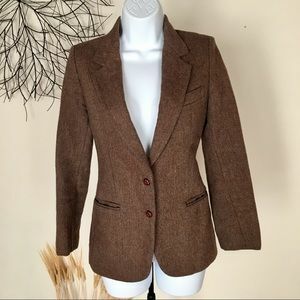 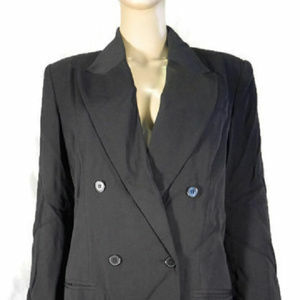 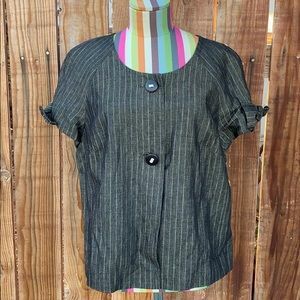 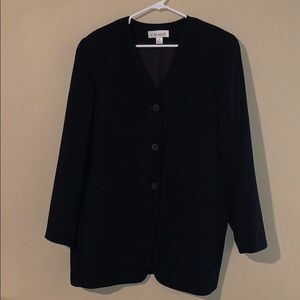 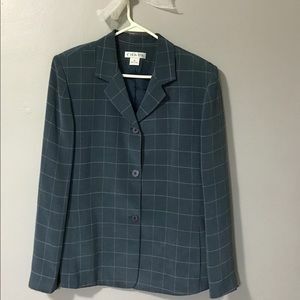 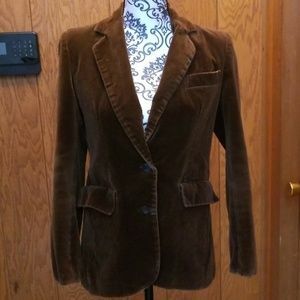 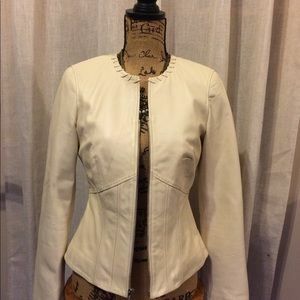 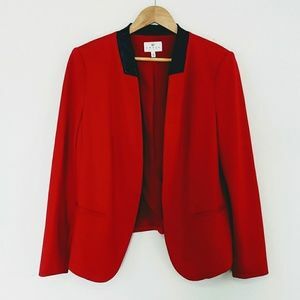 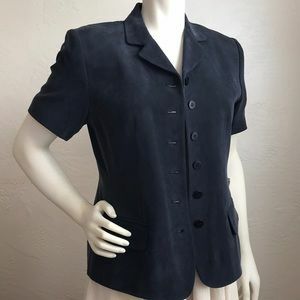 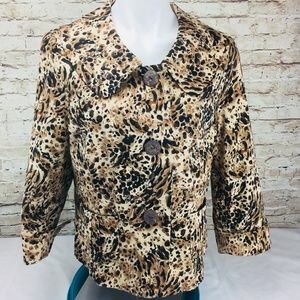 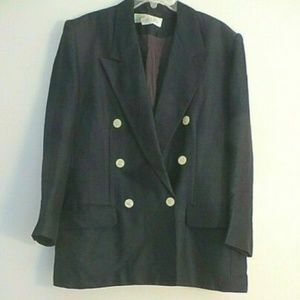 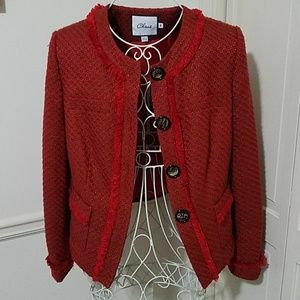 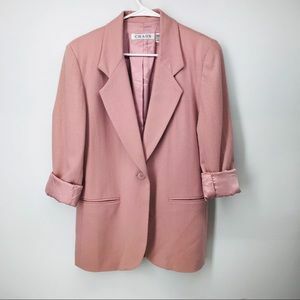 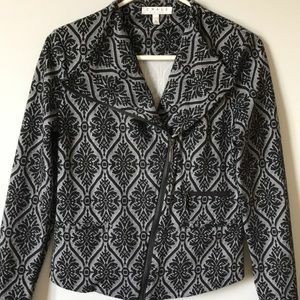 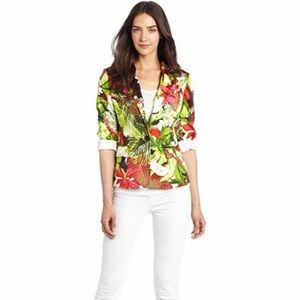 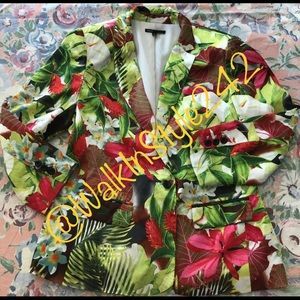 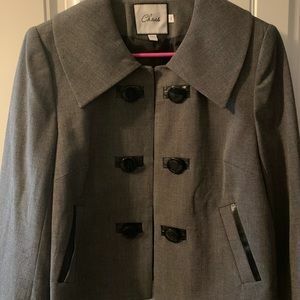 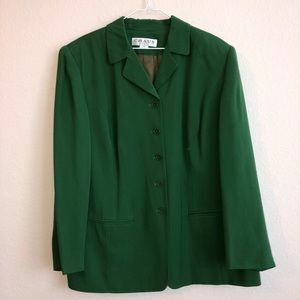 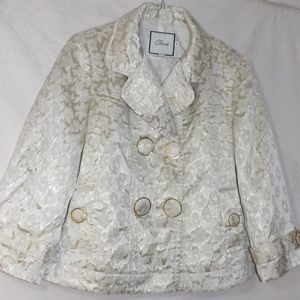 Brand new with tags women's size 8 Chaus blazer .